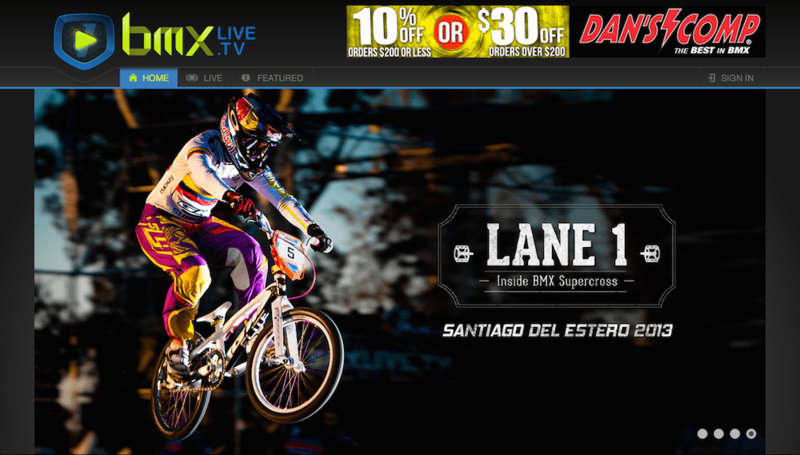 The bmxlive.tv website was built in AngularJS and allows users to create accounts and watch live videos of BMX racing events at both a free and subscription level. I worked as part of a team to create the admin panels which allow admin users to enter event information and upload videos. I wrote the Protractor E2E tests for the site.